Snack Brands Australia is a major Australian manufacturing company that incorporates CC’s, Cheezels, Chickadees, French Fries, Jumpy’s, Kettle, Natural Chip Company, Samboy and Thins Chips, producing millions of packets of chips every week. As part of a continual focus on improving its supply chain. 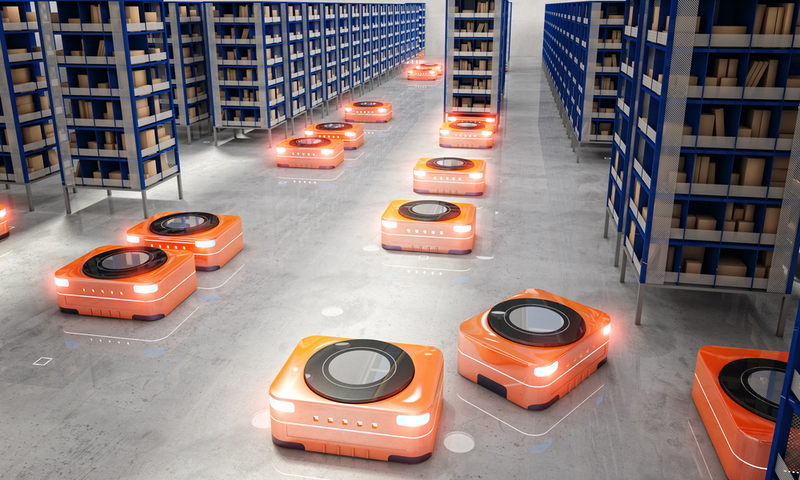 Problem: Snack Brands wanted to increase its level of warehouse automation by implementing AGVs to replace most existing forklift activity in its largest warehouse. Walkerscott worked successfully with Snack Brands’ internal stakeholders and external vendors to deliver on this complex project. The company now enjoys the benefits of its fully coordinated and integrated systems, and the confidence of knowing they work exactly as they should.